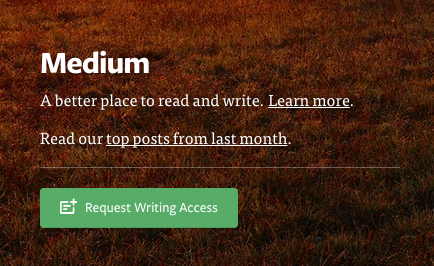 In its weekly digest email, publishing platform Medium today quietly announced that registration is open to all. You’ll still need a Twitter account and an email address, but you no longer have to be invited to sign up for the service. There are a few catches, however. Post creation on Medium is currently only possible on three desktop browsers: Chrome, Firefox and Safari. That means Internet Explorer and Opera users are out of luck, and there’s no telling when support might be added.